Cameron Dallas is an American media personality who was born on September 8, 1994. The Late Late Show With James Corden and Chasing Cameron account for some of Cameron Dallas's recent TV credits. Frog Kingdom (2015) and The Outfield (2015) are some movies in Cameron Dallas's recent filmography. Cameron Dallas's Instagram account (@camerondallas) has a sizable fanbase with around 21 million followers. Cameron Dallas's recent posts to Instagram have gotten about 406,000 likes each. As of 2018, Cameron Dallas has contributed to about 5 TV shows. Some of the most recent Cameron Dallas TV appearances include The Late Late Show With James Corden, Chasing Cameron, and Chelsea. In 2017, Cameron Dallas was a guest on The Late Late Show With James Corden. 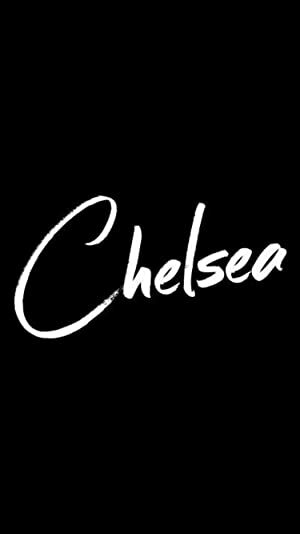 In 2016, Cameron Dallas executive produced and was a cast member on Chasing Cameron and Cameron Dallas was a guest on Chelsea again in 2016. 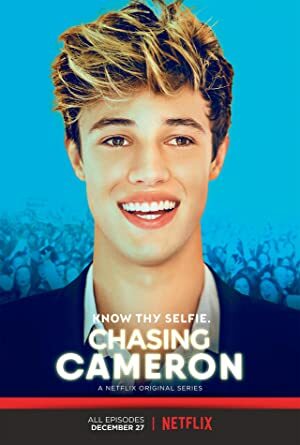 There are about 3 movies featuring Cameron Dallas as of 2018. Some of the most recent Cameron Dallas movies include Frog Kingdom, The Outfield, and Expelled. 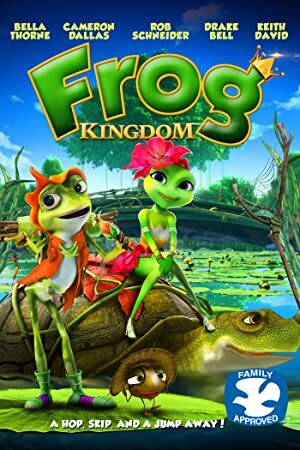 Frog Kingdom, released in 2015, featured Cameron Dallas as Freddie. 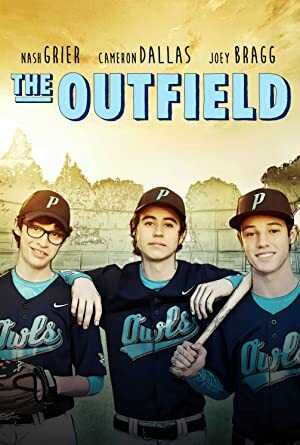 The Outfield, also released in 2015, featured Cameron Dallas as Frankie Payton. Expelled was released in 2014.